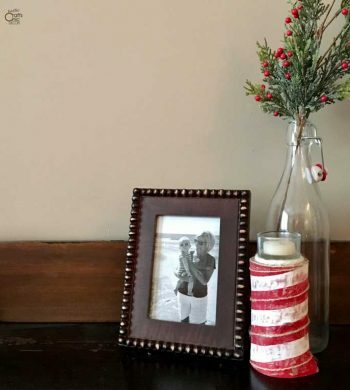 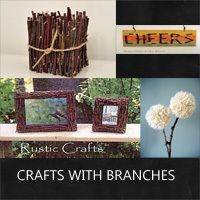 Check out the top rustic craft projects from the last year. 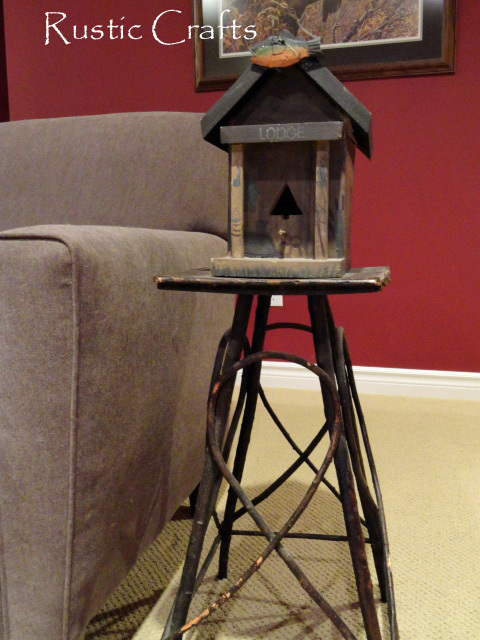 Find candle holders, picture frames, garland, birdhouses, and other rustic decor! 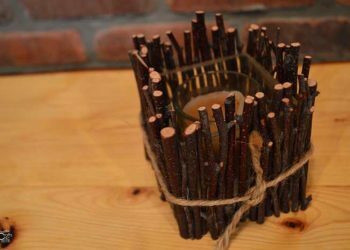 See a collection of birch crafts that I have made throughout the year using birch logs, twigs or bark. 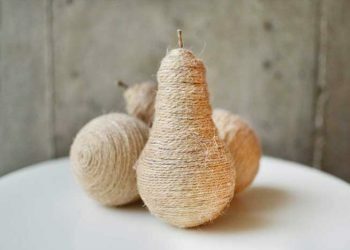 All of the tutorials are easy to complete! 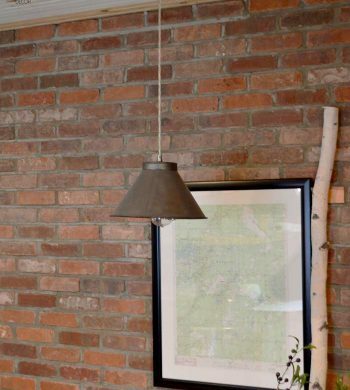 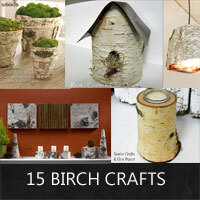 See all of the unique ways that you can incorporate birch into your home decor with these fifteen easy birch crafts using either birch logs or birch bark. 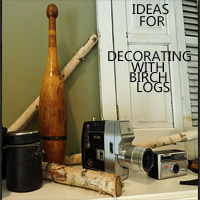 See the variety of ideas that I and others have used for decorating with birch logs. 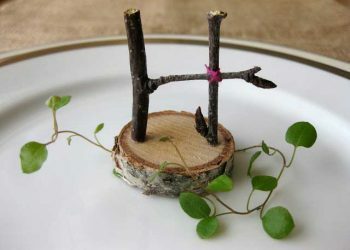 All of the ideas are for simple log displays.